Cryptocurrencies have historically been used as a way to transfer value between shrouded individuals, with the infamous ‘Silk Road’ dark web marketplace being a key example. The U.S. Department of Justice (DOJ) has just announced the arrests of over 35 dark web vendors, seizing cryptocurrency holdings from the arrested individuals. 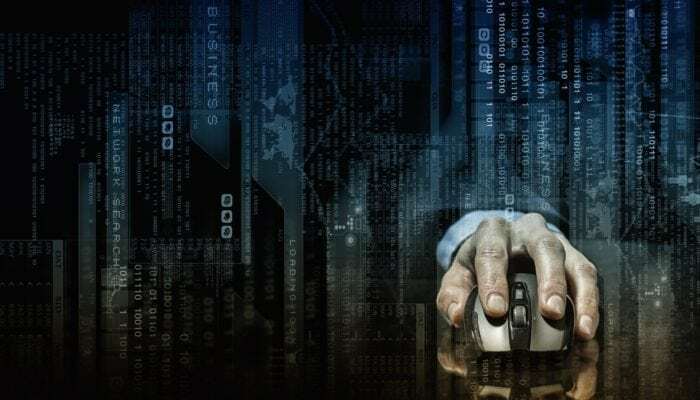 Yesterday, the U.S. DOJ released a statement, drawing attention to the conclusion of a year-long operation specifically targeting dark web vendors. According to the release, the DOJ, along with other American governmental agencies, like the U.S. Secret Service and the Homeland Security Investigations (HSI) unit, investigated 65 targets. The 65 investigations led to the arrest of more than 35 individuals involved in illicit dealings. Enforcement officers disguised themselves as money launderers, building trust between the officers and dark web dealers, which are often put at a distance. As a result, the HSI agents utilizing this stratagem personally identified a multitude of vendors, creating a logical path to the over 35 arrests made. Along with the 35 arrests, law enforcement agents also seized a variety of assets from the indicted criminals. The seized assets, valued at over $23 million, included copious amounts of narcotics, 100 firearms, five vehicles, gold bars and U.S. dollars, and most importantly, a multitude of cryptocurrencies and mining machines that are collectively worth over $20 million. Bitcoin, But No Privacy Cryptocurrencies? The release was not fully transparent about the exact specifics regarding the cryptocurrency holdings. However, it was noted that over 2,000 Bitcoins were seized, coming to a value of $12 million at today’s prices. It was also disclosed that the government is still seeking the forfeiture of an additional 4,000 Bitcoin from two criminals hailing from Maryland. Some found it odd that vendors on the dark web would use Bitcoin at all. Tech-savvy individuals have made it clear that it is possible to discern the identity of the people behind certain Bitcoin transactions. This factor has only added to the growing appeal for privacy-based cryptocurrencies, like Monero or Zcash, which allow for the introduction of higher levels of financial privacy. Despite the recent listing of Zcash on the U.S-based Gemini exchange, privacy coins have become a target for governmental regulation. The Japanese Financial Services Agency (FSA), recently introduced restrictions on exchanges operating in Japan, outright banning the offering of privacy coin trading. The FSA suggested that these cryptocurrencies introduce a high risk of money laundering and the funding of illegal activities, evidently something a government-run agency would want to crack down on. Governmental worry regarding privacy coins has grown rapidly, with the U.S. government also indicating a growing worry for this rapidly expanding sub-industry. But users, even those who aren’t criminals, will continue to move to privacy cryptocurrencies, as they seek the financial privacy that traditional cash offers.